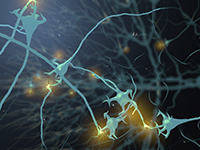 The Stellar project seeks to attract top researchers in the Benelux scientific community to submit proposals for cutting-edge research in neurodegenerative disorders. Janssen R&D will collaborate with those academic institutions to create opportunities for collaborative research, including Scientific review and meetings and the possibility for project related temporary secondment. 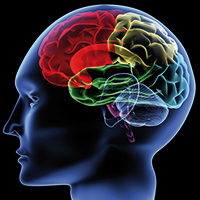 This effort advances the Janssen and Johnson & Johnson Healthy Minds initiative, which strives to accelerate progress in the fight against neurologic and brain disorders and to build on the companies’ longstanding commitment to neuroscience and mental health. The aim of the initiative is to gain deeper insight into these diseases and accelerate delivery of breakthrough options to prevent, diagnose and treat them, ultimately helping patients to live better lives. 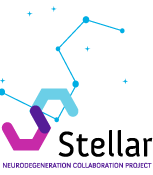 In addition to the above each academic or research institution needs to have signed up to the terms and conditions of the Stellar collaborative framework with Janssen R&D. Future Stellar calls will remain open for academic and research institutes located within the Benelux that agreed with Stellar contract framework conditions. Call topics will always be defined on the website.